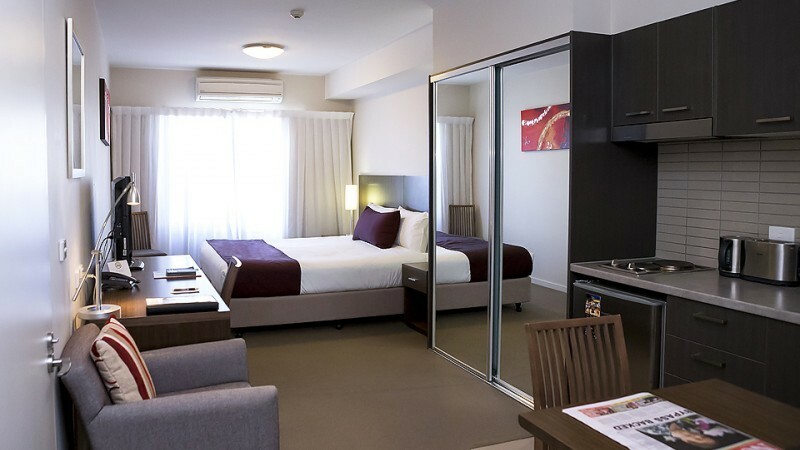 Quest Shepparton is the only 4.5 Star AAA Rated accommodation option in Shepparton. 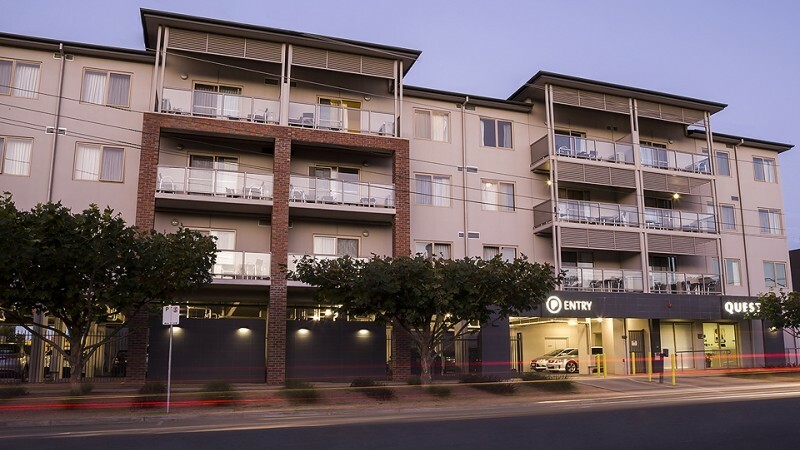 Featuring 69 stylishly furnished serviced apartments just off the Goulburn Valley Highway on Welsford Street. 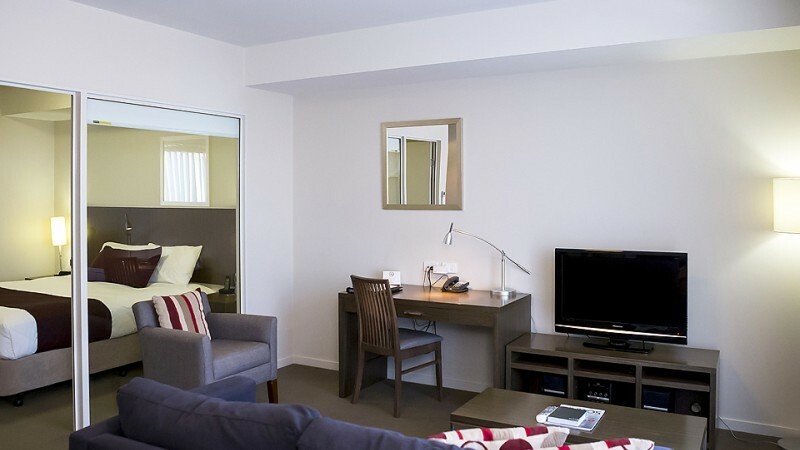 With plenty of space for work and play, each apartment has been built to the highest standards for your comfort, providing a 'home away from home' environment. 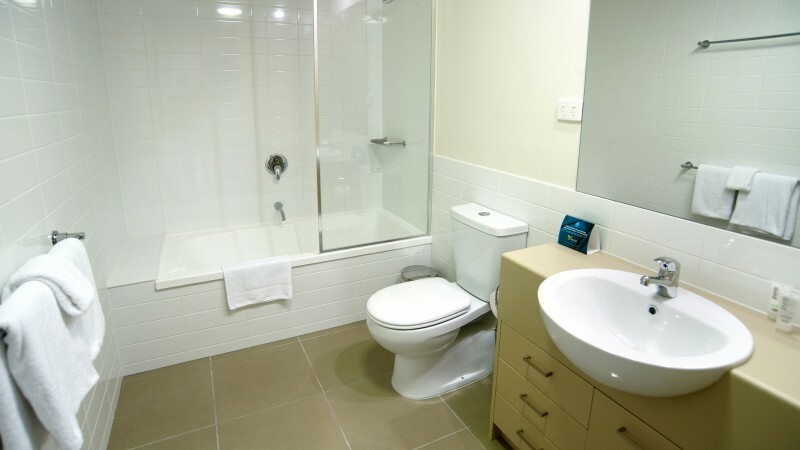 This purpose designed serviced apartment property features onsite undercover car parking, onsite gymnasium, and Foxtel digital television. 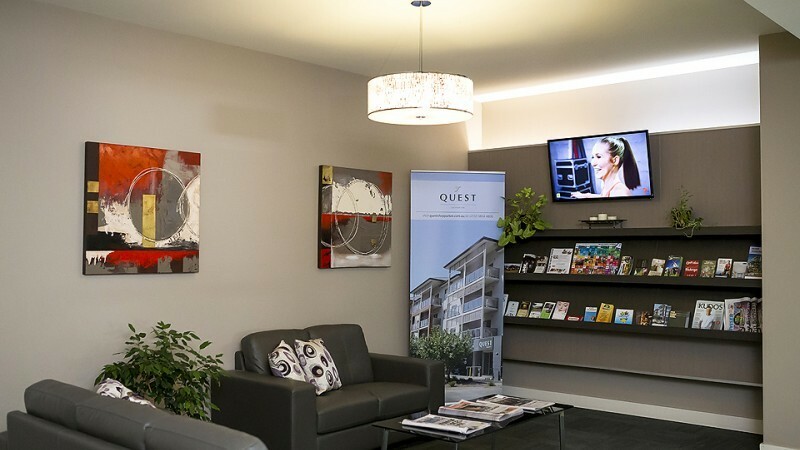 Reception is open 7 days a week offering personalised service complimented by a pantry shopping service and charge back facilities at a range of local restaurants. Complimentary WIFI. 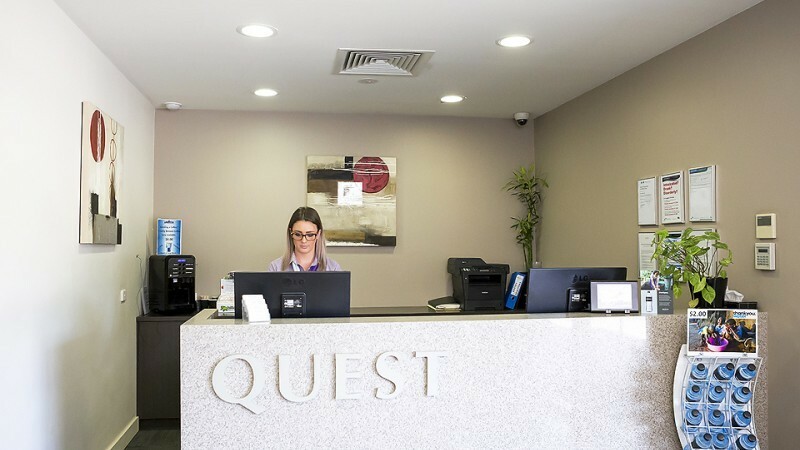 Whether you are staying one night, one week, or one month, Quest Shepparton has the accommodation solution to meet your needs. 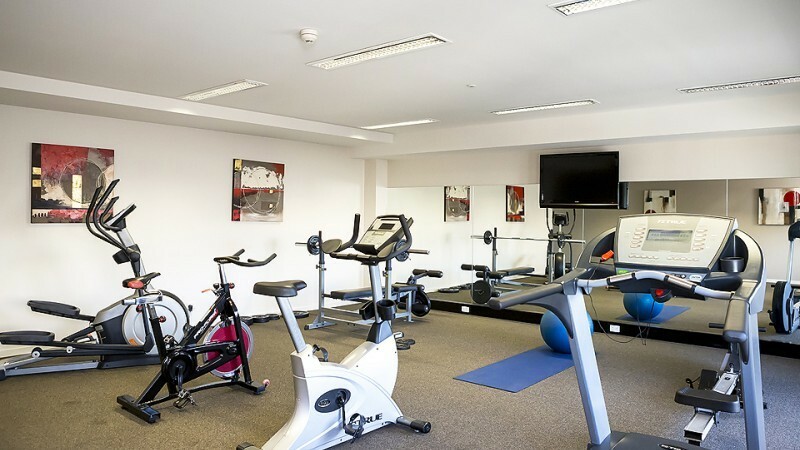 For bookings cancelled within 48 hours prior to arrival a cancellation fee equivalent to one nights accommodation will apply. 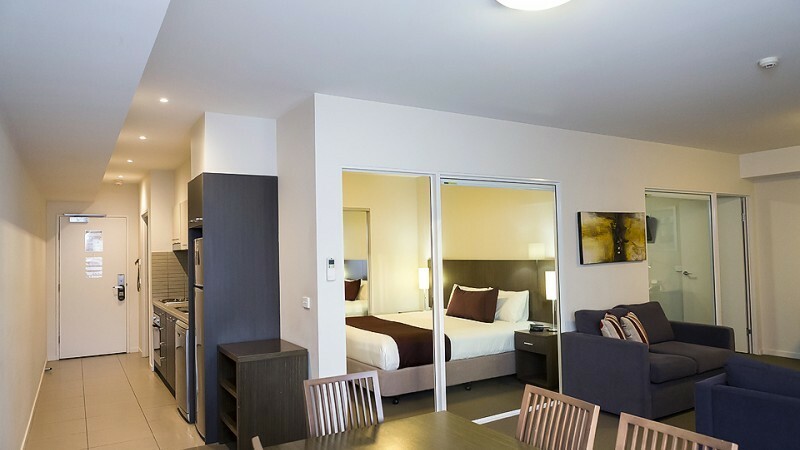 For special event periods alternative cancellation policies will apply ( Refer Below ) Please note that guests will be required to present a credit card at check in and a Pre- Authorisation will be taken for the amount of $100. 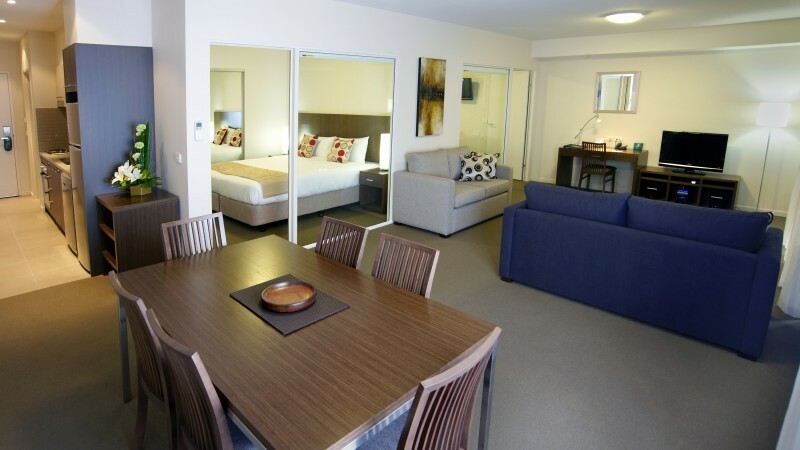 Special Event periods will require a 1 Nts Non Refundable Deposit per apartment at time of reservation. Full Prepayment will be due 30 days prior to arrival. 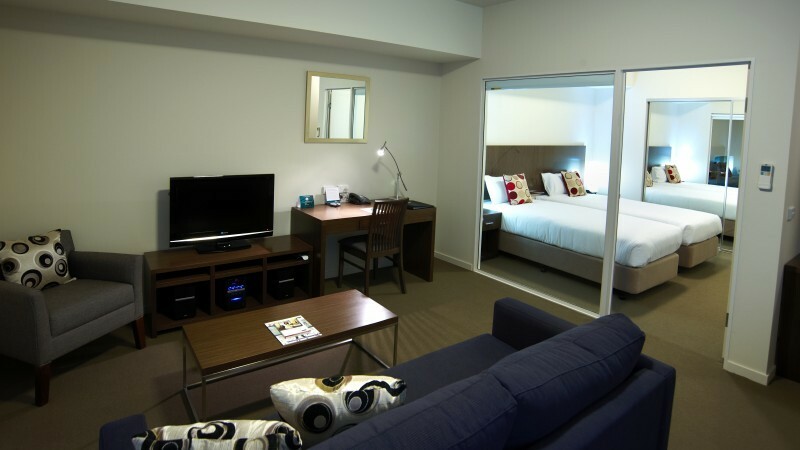 If Cancelled between 30 and 14 days of arrival 1 Nts Cancellation Fee per apartment will be incurred. If Cancelled within 7 days of arrival - there will be no refund. 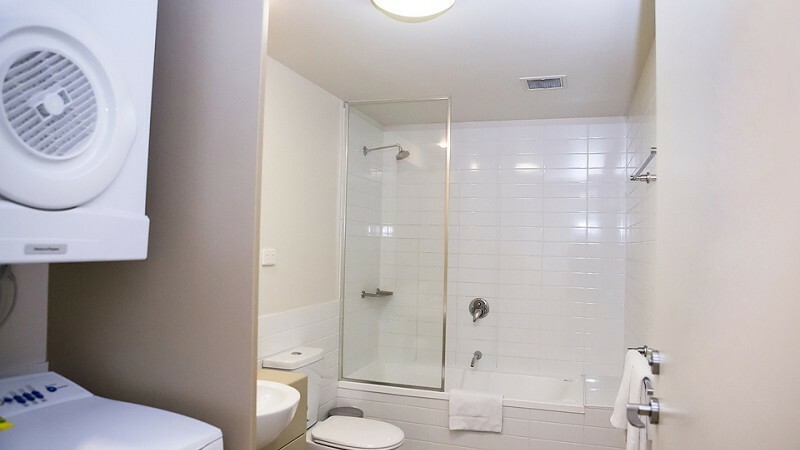 Directions: Located 180 kilometres north of Melbourne Tullamarine Airport.